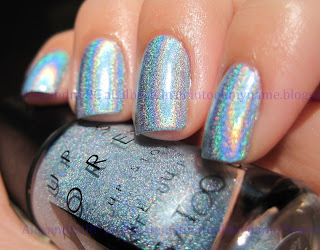 This has to be the brightest of the Make Up Store Holographics, I absolutely love it. Really need to try this brand! BEAUTIFUL! I looooove this. Want. Now. @ all: thanks for your comments! Wow, I can't wait to get me some of these. Beautiful.